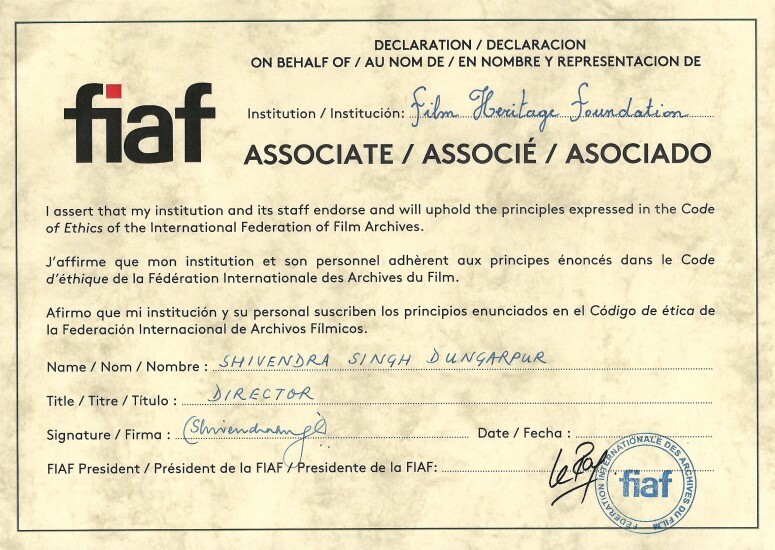 Film Heritage Foundation is pleased to inform you that our founder director Shivendra Singh Dungarpur was invited to give the prestigious Dr. Lester James Peries Lecture on July 14, 2017 in Colombo. 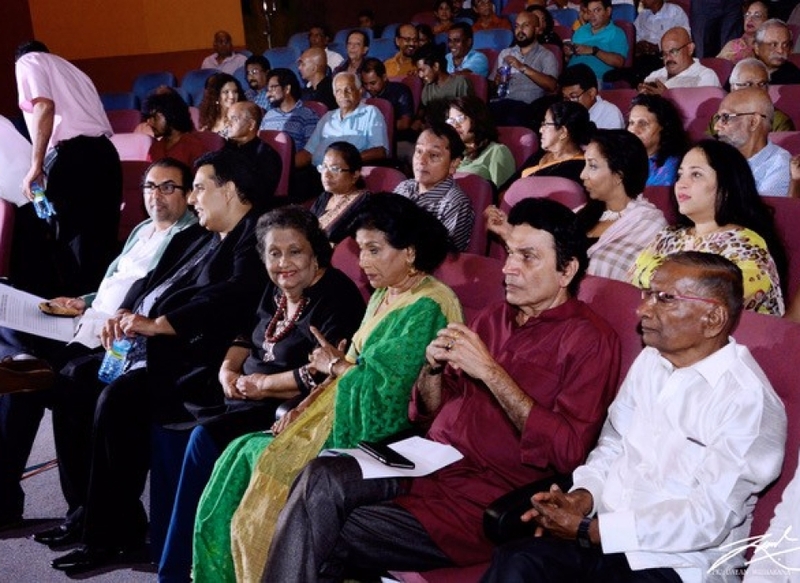 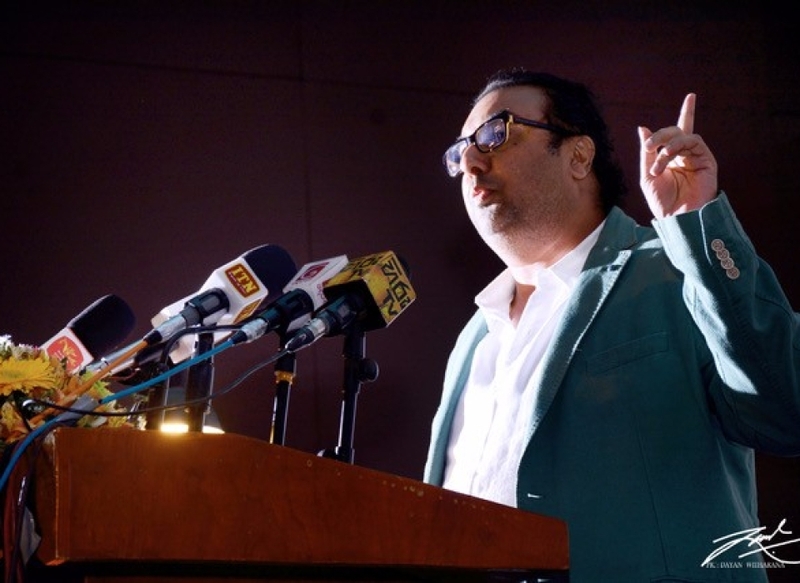 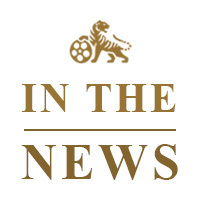 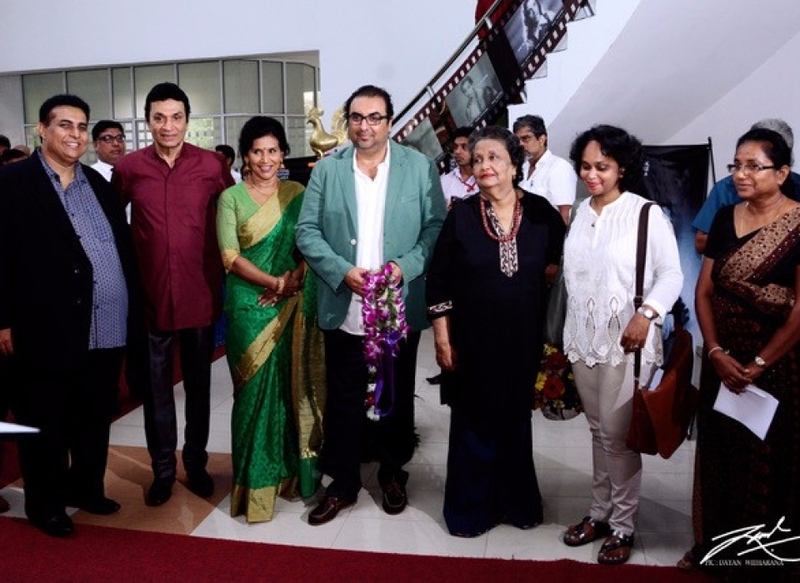 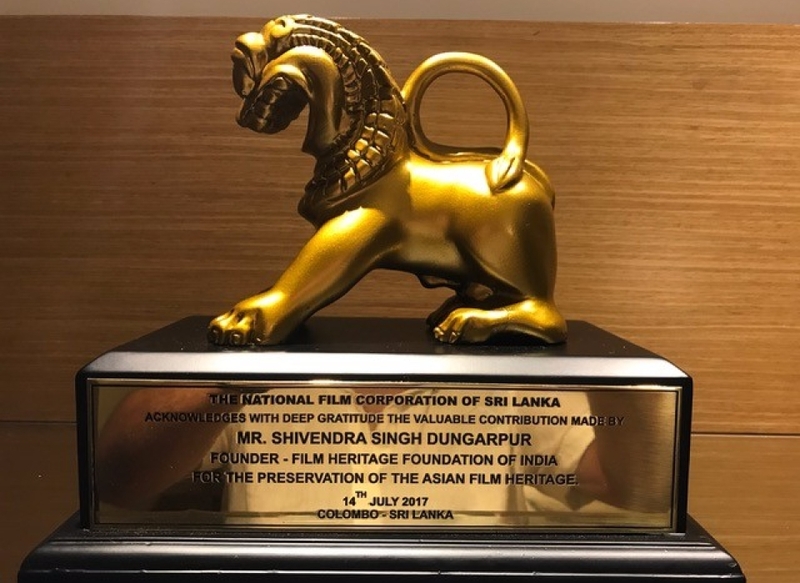 The invitation was extended by the National Film Corporation of Sri Lanka, the Lester James Peries Foundation and the Gamini Fonseka Foundation. 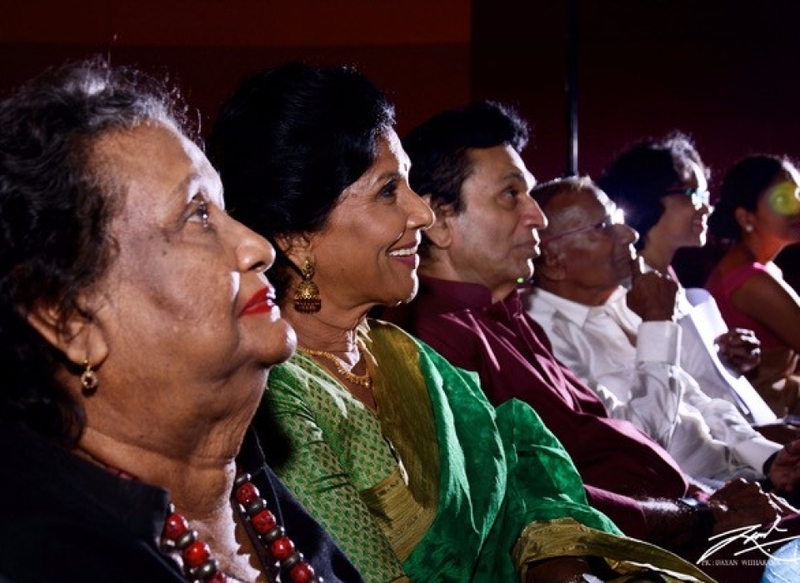 Dr. Peries is an iconic Sinhalese filmmaker who at the age of ninety-eight is the oldest filmmaker in the world. 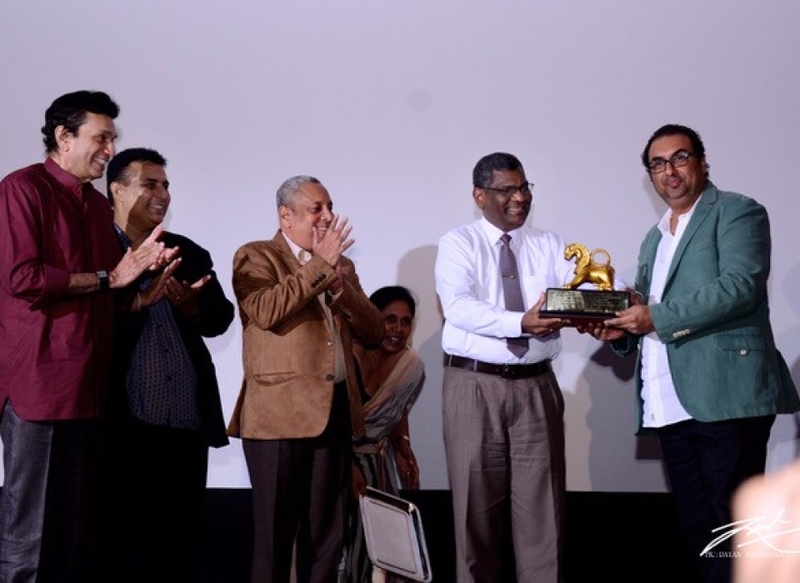 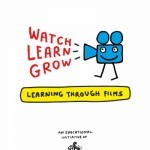 His films have won international awards and been screened at leading international festivals all over the world. 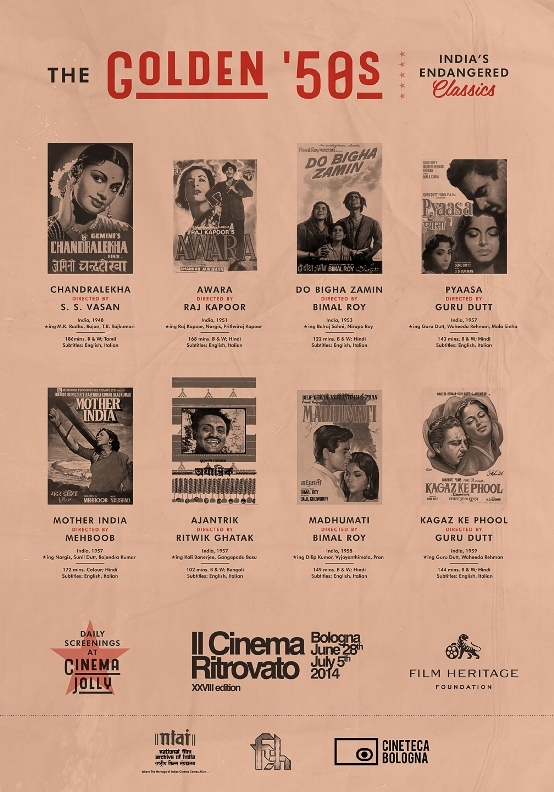 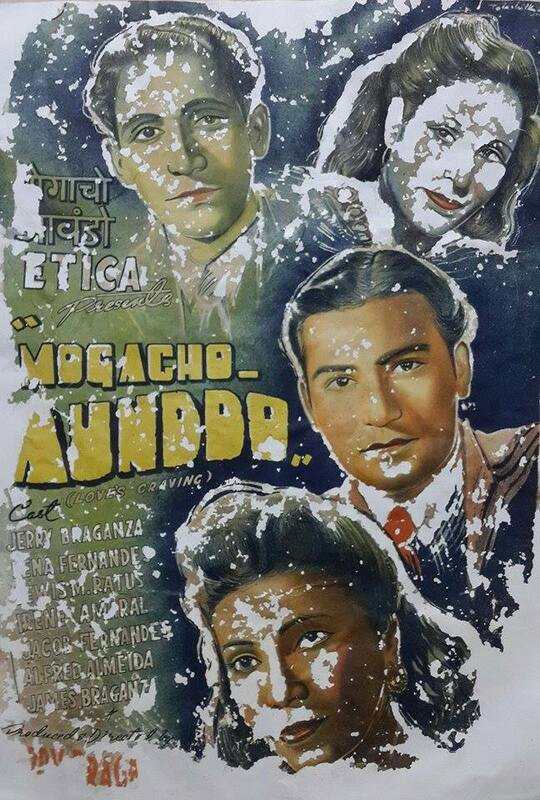 Shivendra Singh Dungarpur had collaborated with Martin Scorsese’s World Cinema Foundation for a world-class restoration of Dr. Peries’ classic film “Nidhanaya that was premiered at the Venice Film Festival. 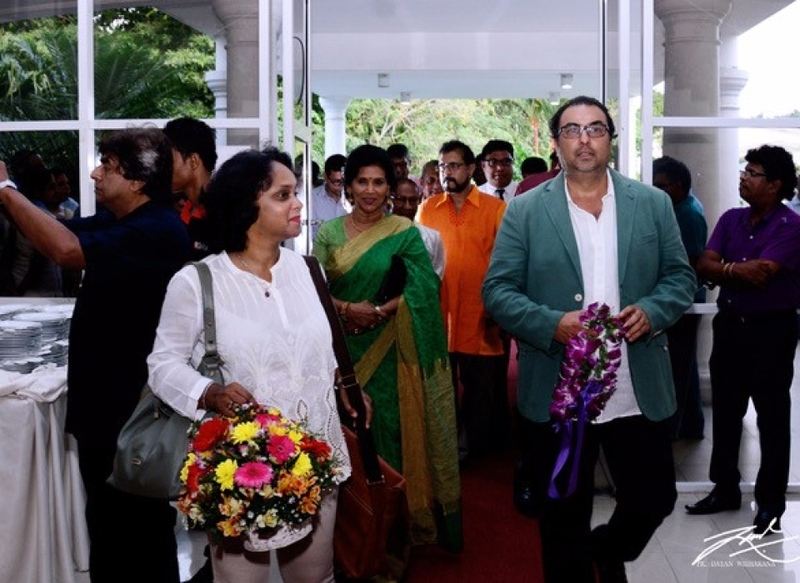 Shivendra Singh Dungarpur was given a very warm reception in Sri Lanka and the lecture had a superb turnout with all the doyens of the film industry being present, the Secretary from the Ministry of Films and other officials and the press. 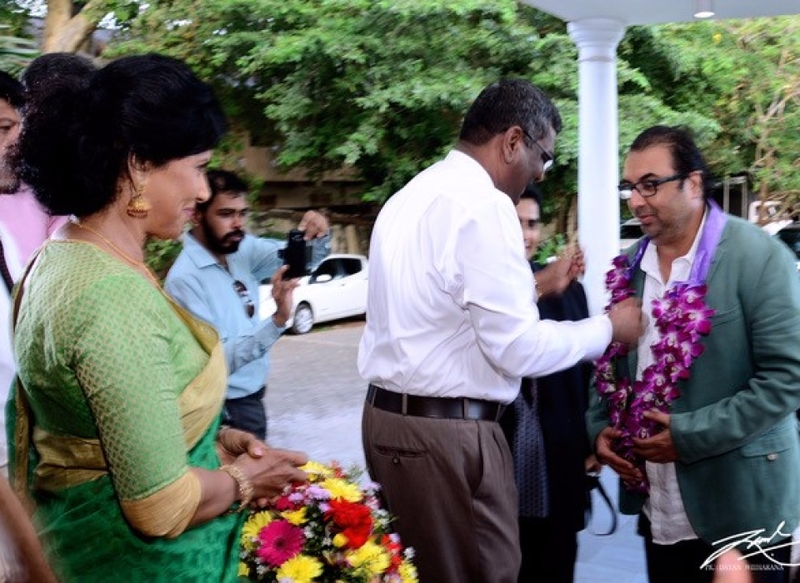 Shivendra Singh Dungarpur was honoured with an award for his contribution to the preservation of Asian film heritage which was presented to him by the Secretary from the Ministry, the Chairman of the National Film Corporation, Sitendra Senaratna, Dammith Fonseka, son of legendary actor Gamini Fonseka and renowned Sinhalese actor Ravindra Randeniya. 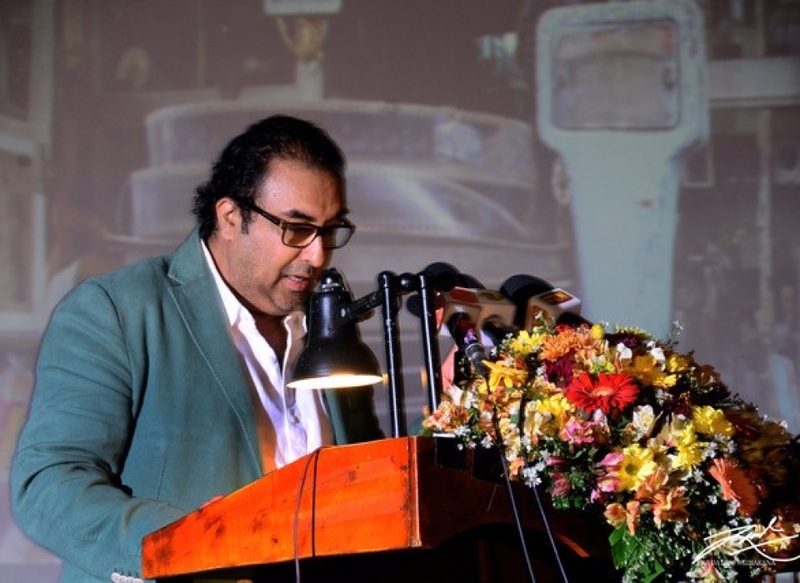 Dr. Peries first spoke about building a national film archive in Sri Lanka in 1957. 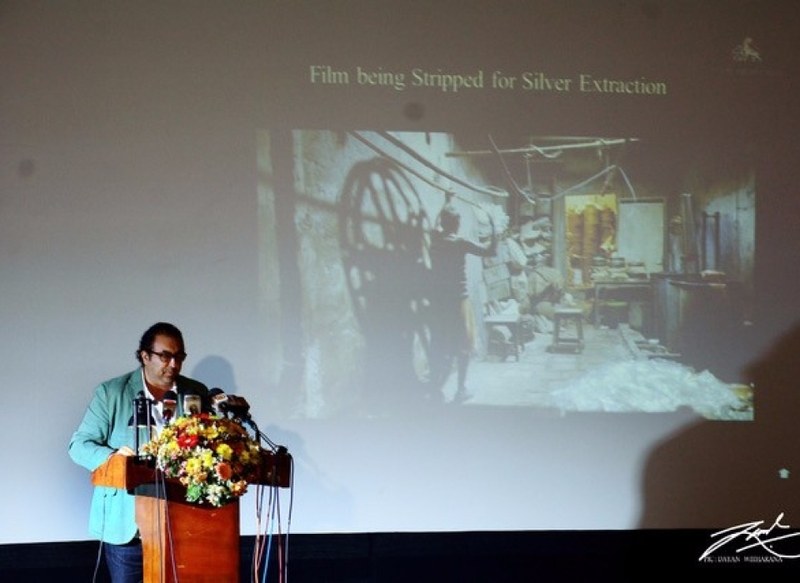 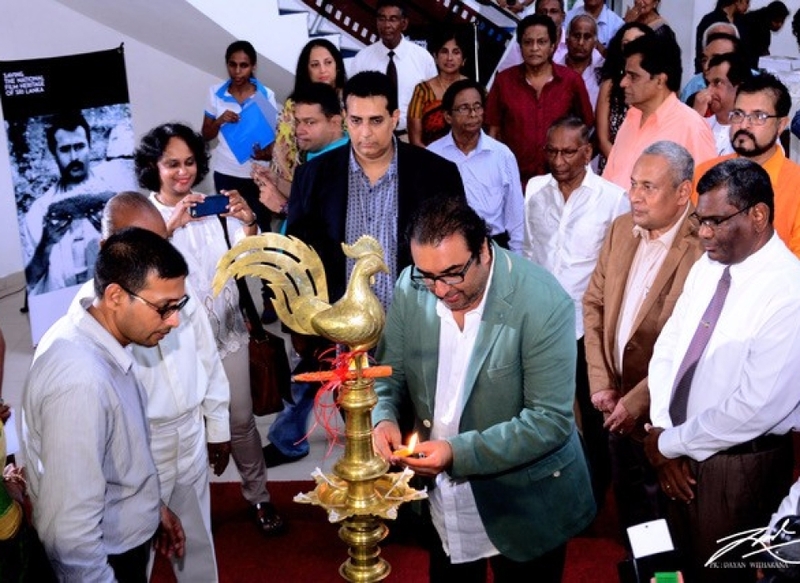 It is only recently that thanks to the awareness created about this issue through Sri Lanka’s participation in Film Heritage Foundation’s annual film preservation and restoration workshops that active steps have been taken in this direction. 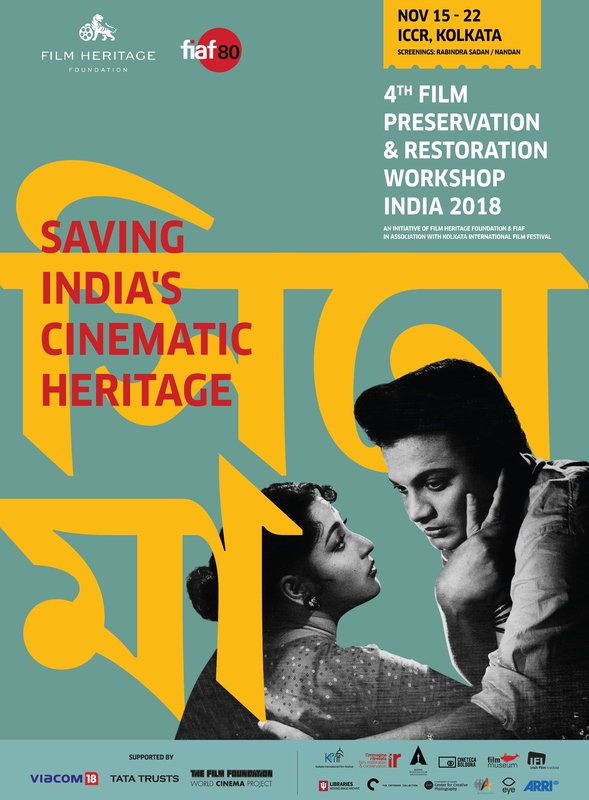 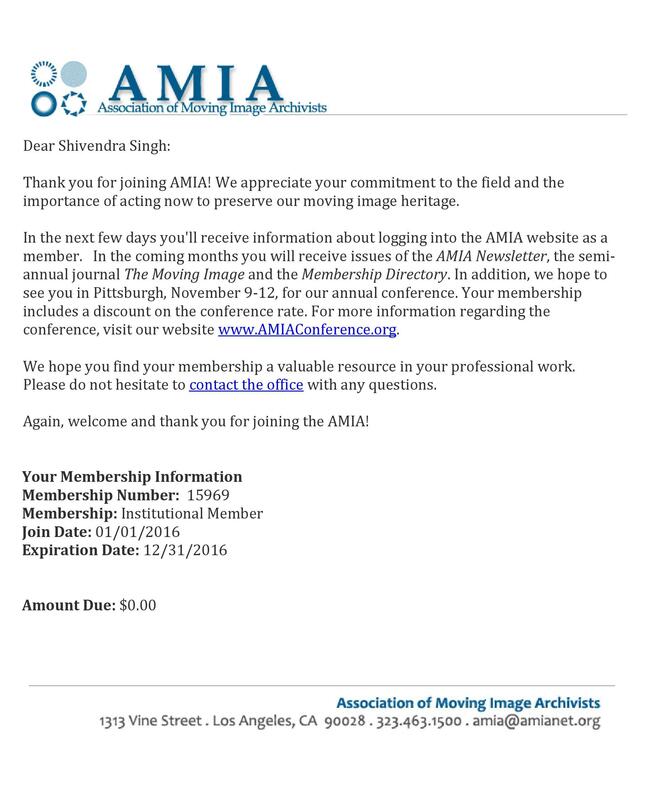 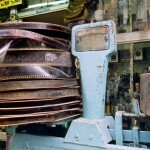 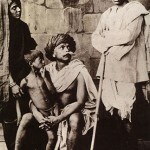 But much has already been lost of their film heritage and urgent steps need to be taken to save what remains. 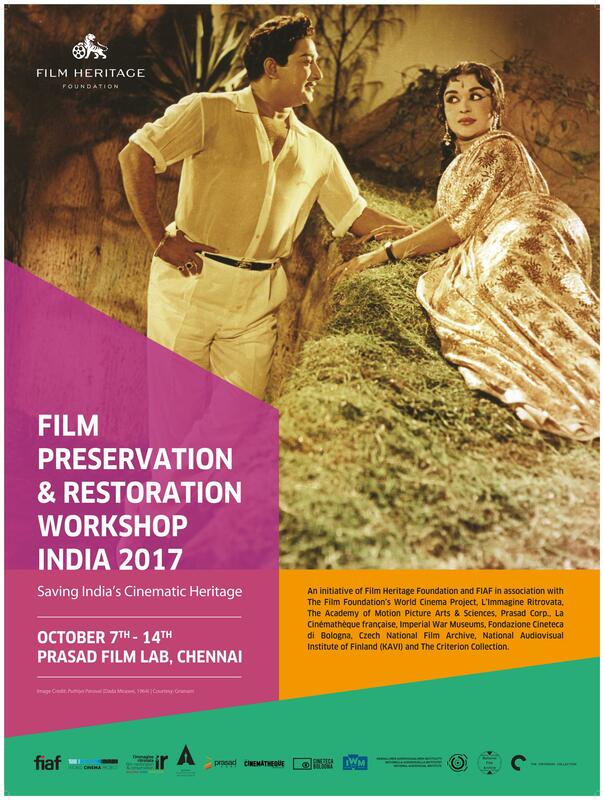 Film Heritage Foundation has pledged that they will extend all possible support to ensure that Dr. Peries’ vision becomes a reality.